French Onion Soup is one of my sisters favorite soups of all time and when we went to dinner at her favorite steak place that has French Onion Soup after 30 years of eating there the soup was nasty! 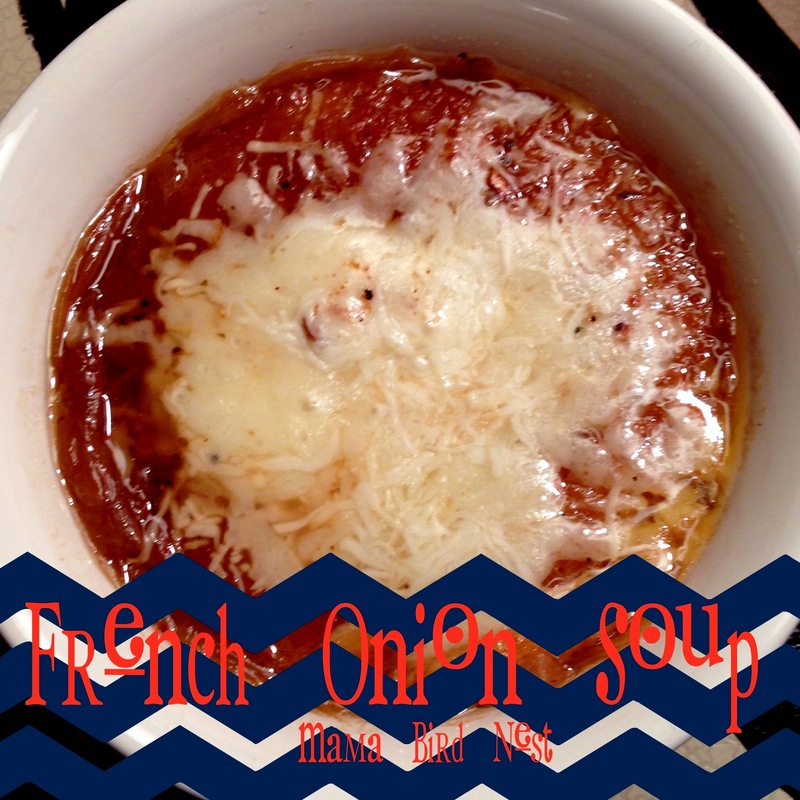 I could not stop thinking about it and made it my mission to create a yummy and perfect French Onion Soup at home!! It is a little time and a bit labor intensive, but it was WELL worth the effort!! First thing, if you have a mandoline this is the perfect time to use it! 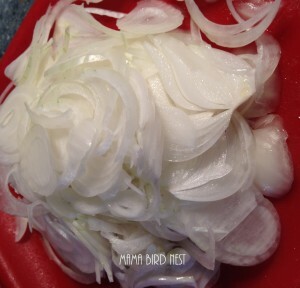 It will insure that all those onions are the same width and it makes it look beautiful! Second, I searched pintrest and lots of websites to see how everyone made theirs and then picked apart the recipes and created my own version. Super thanks to the Pioneer Woman for the idea of cooking the onions in the stove! She is a genius!! Start with lots of onions! then cook them to death! not really, just a hour! 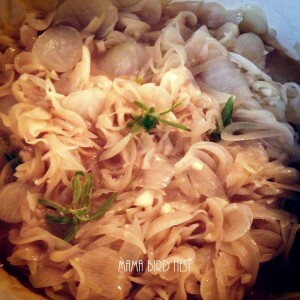 1 bag (6-8) sweet onions (my personal favorite), cut in half and sliced thin but not too thin! Preheat oven too 400. In a heavy pot ( I use my Dutch oven) add olive oil & butter saute onions for about 15 mins add chopped garlic, worchestershire, balsamic, sugar & thyme. 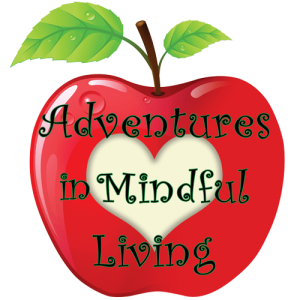 Place Dutch oven in the oven partially covered for 1 hour and watch the magic happen! Stir axp every 20 mins. 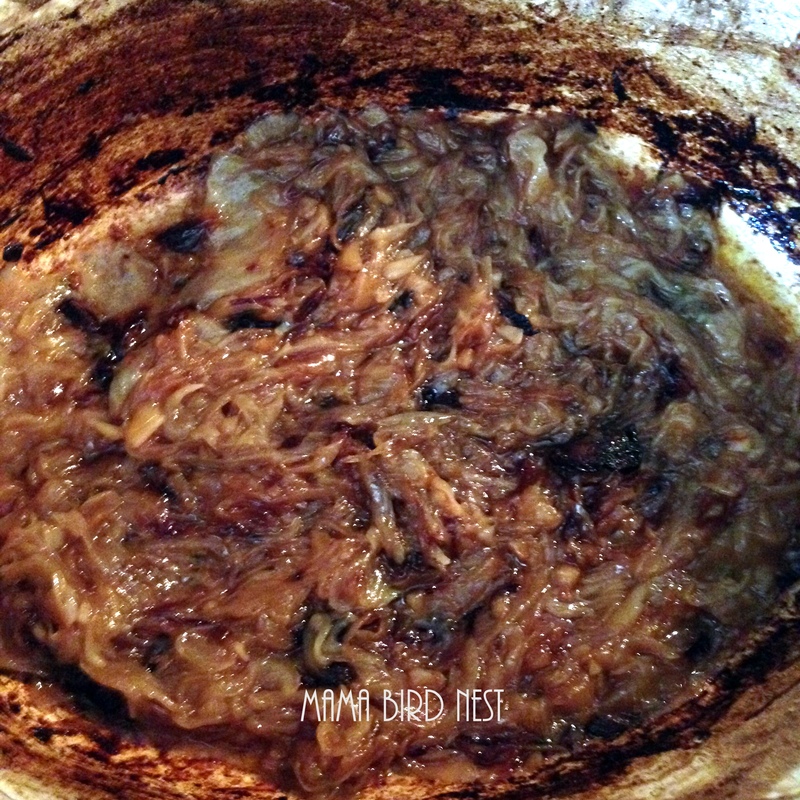 After the hour remove from the stove and place back on stove top. Don’t freak out as it will look a mess and there will be black bits all over your pot, this my sweet friend is what you want and makes it DELISH!! Pour in the white wine and begin scraping down the onions, the wine will losen all those bits! 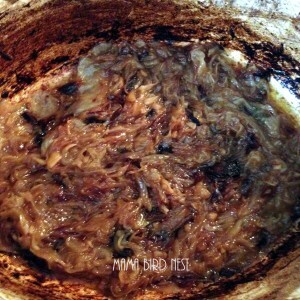 Allow to alcohol to cook off, axp 5 mins then Add chicken and beef broth. Cook for about 45 mins or longer won’t hurt! HOW DO YOU LIKE YOUR FRENCH ONION SOUP? 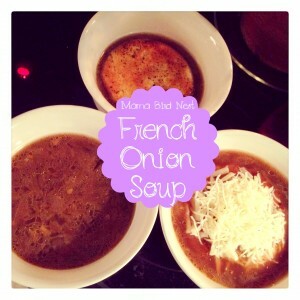 This entry was posted in soup, Souper Sunday and tagged French Onion Soup, Mama Bird Nest, soup.